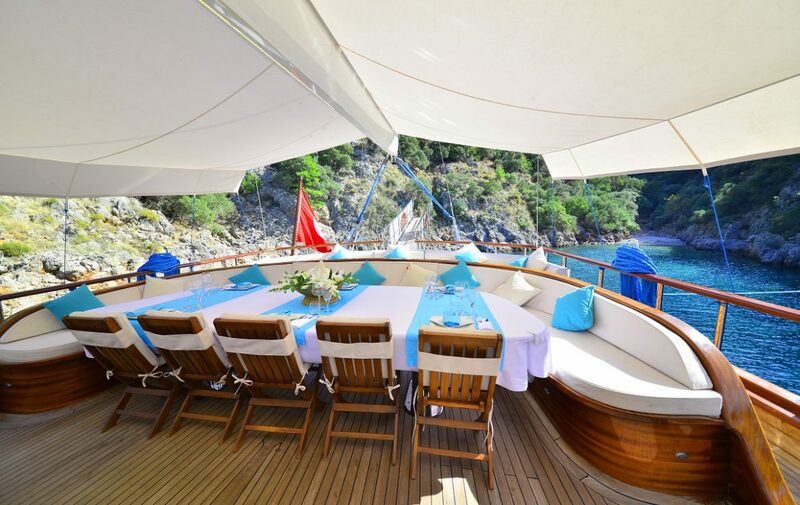 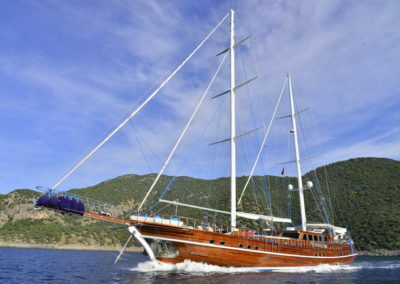 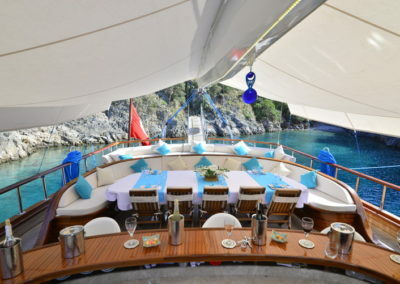 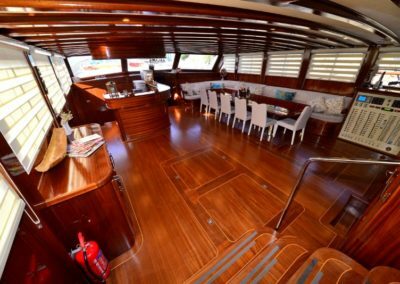 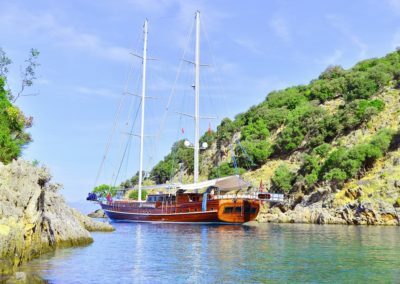 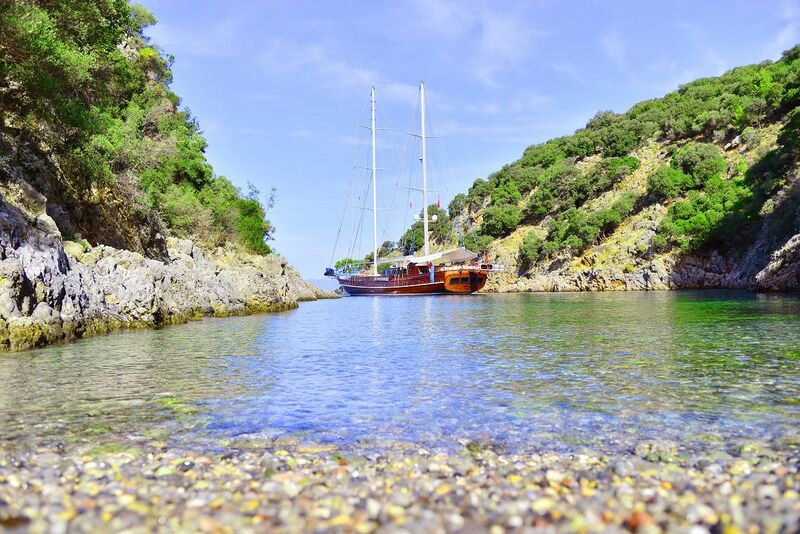 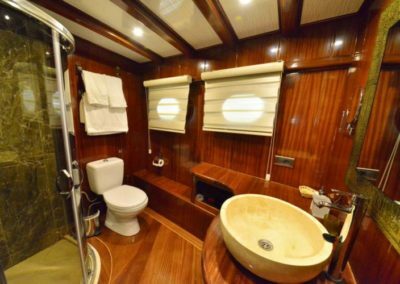 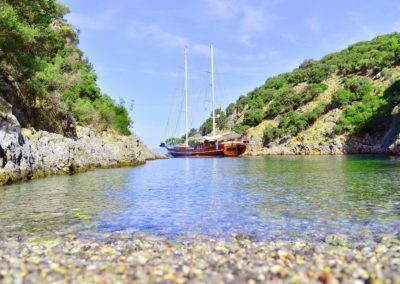 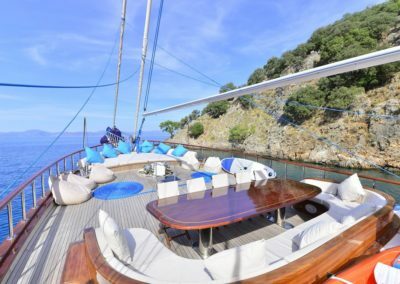 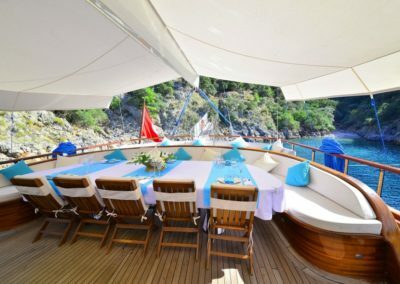 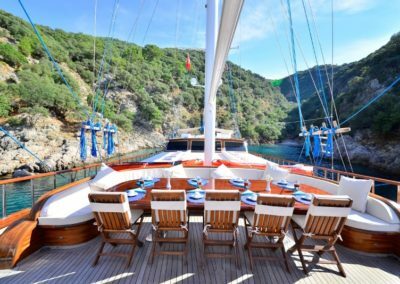 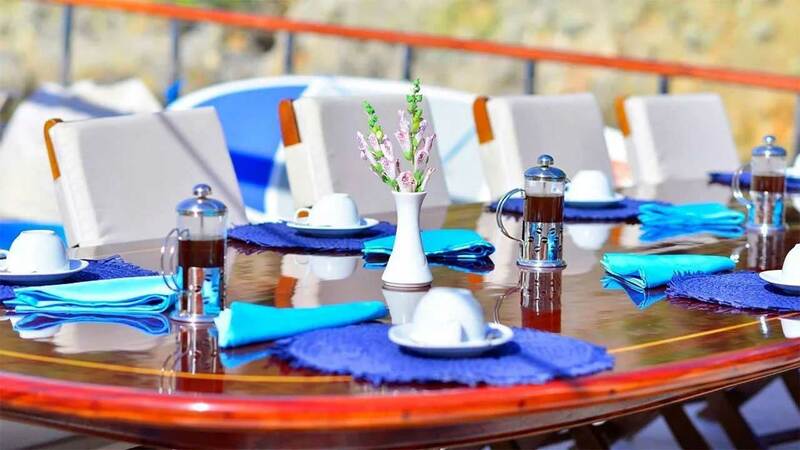 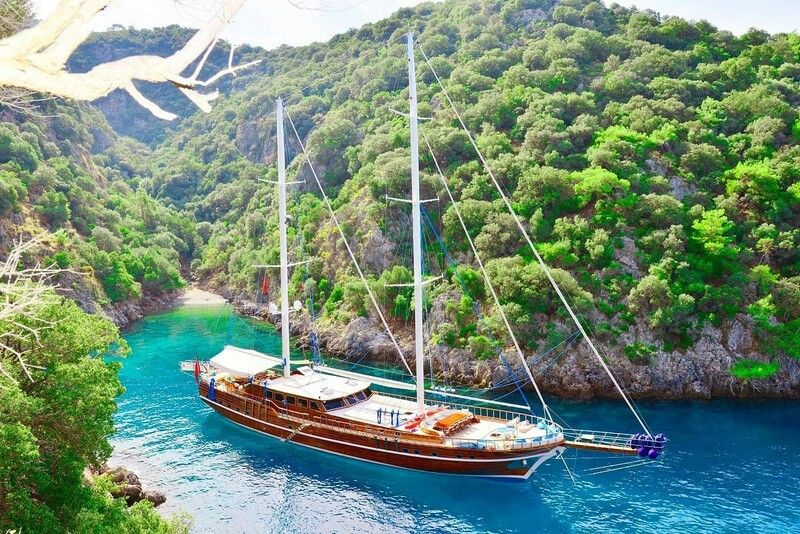 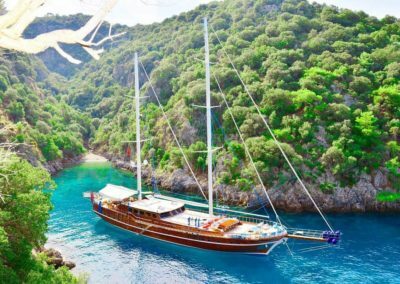 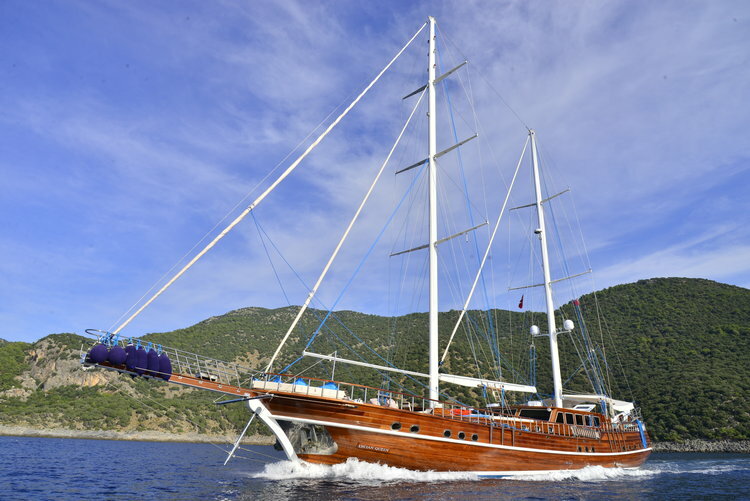 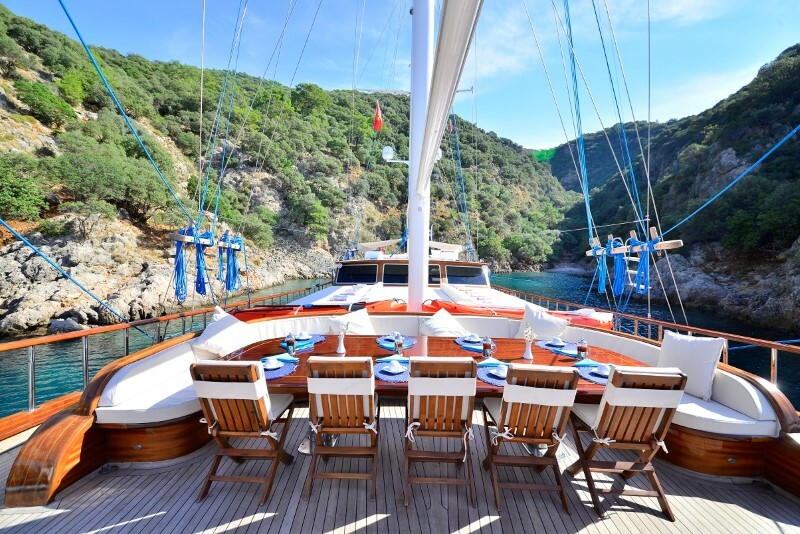 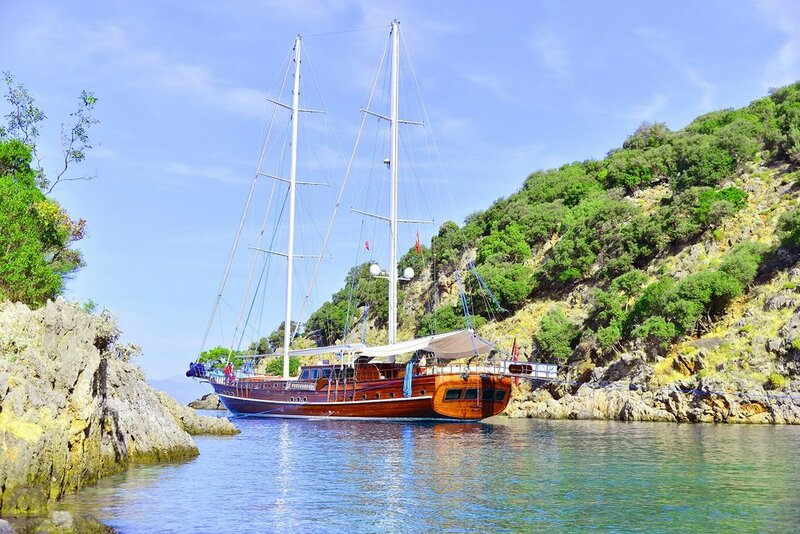 Lycian Queen Gulet Yacht, in the Deluxe catagory, from the port of Gocek, 37 meters, of pure luxury to experience the Blue cruise, around all the different bays and quiet little areas. 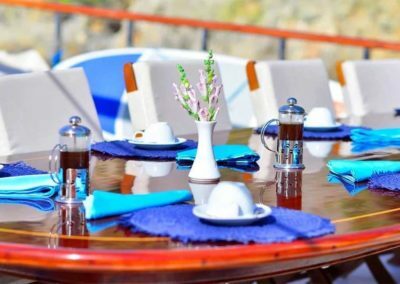 You can enjoy with your large group, of family and friends. 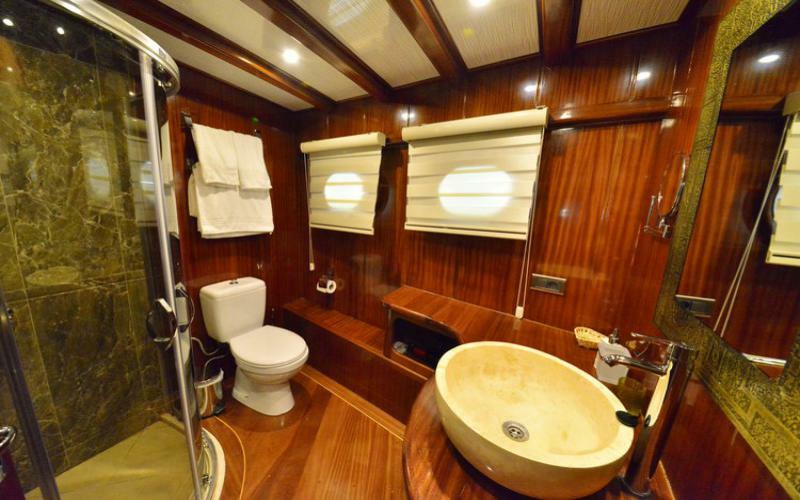 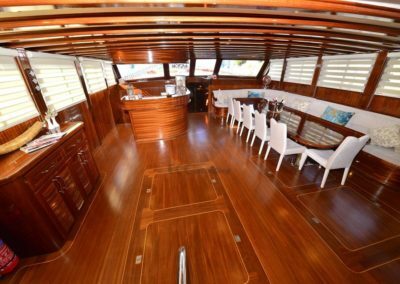 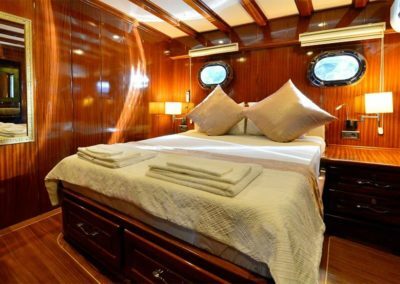 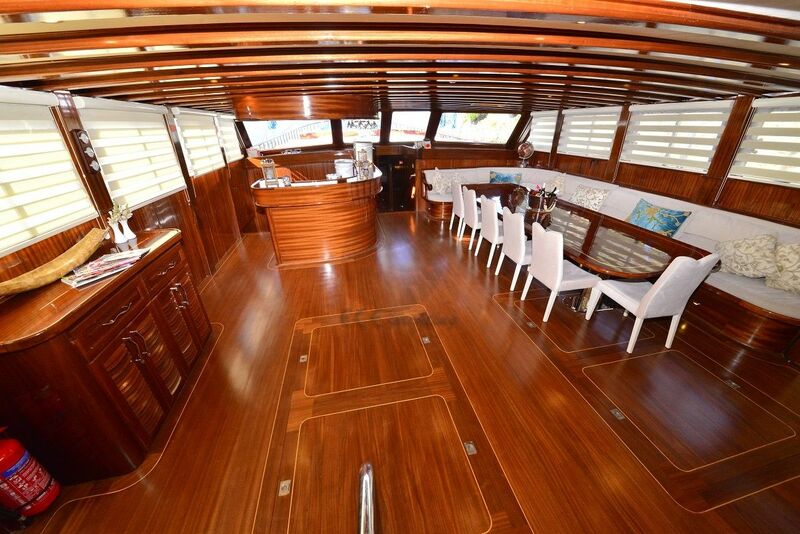 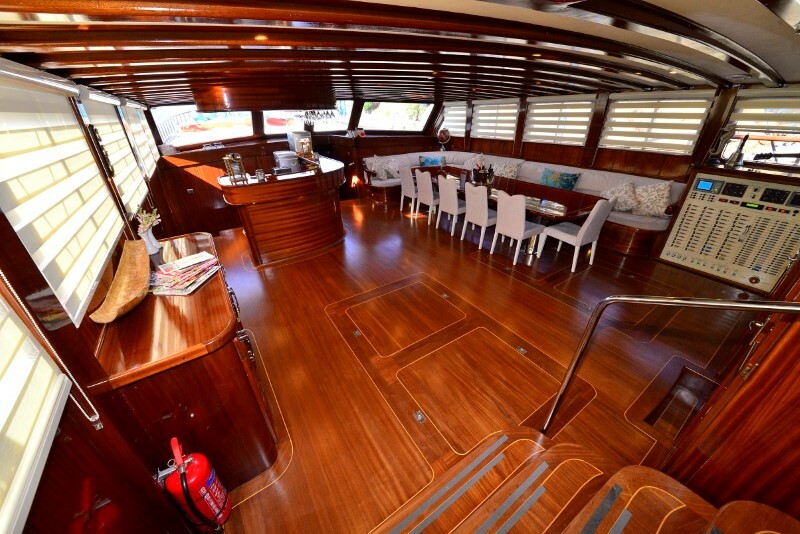 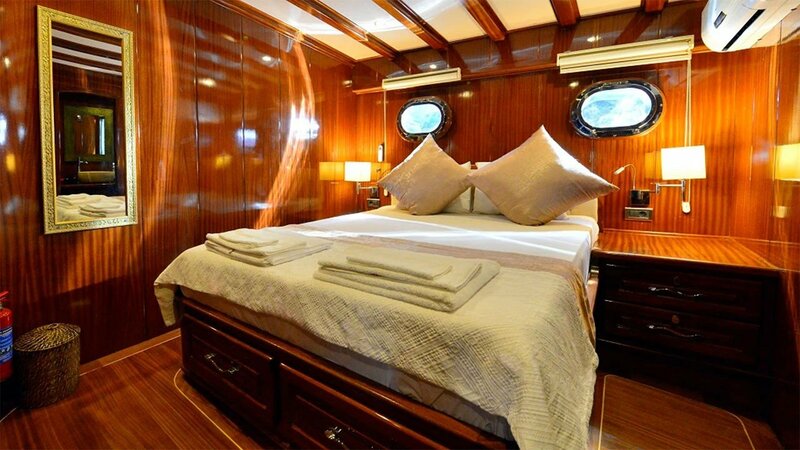 with cabins consisting of 8, (1 Vip Suite, 1 Master, 4 Double, 2 Triple). 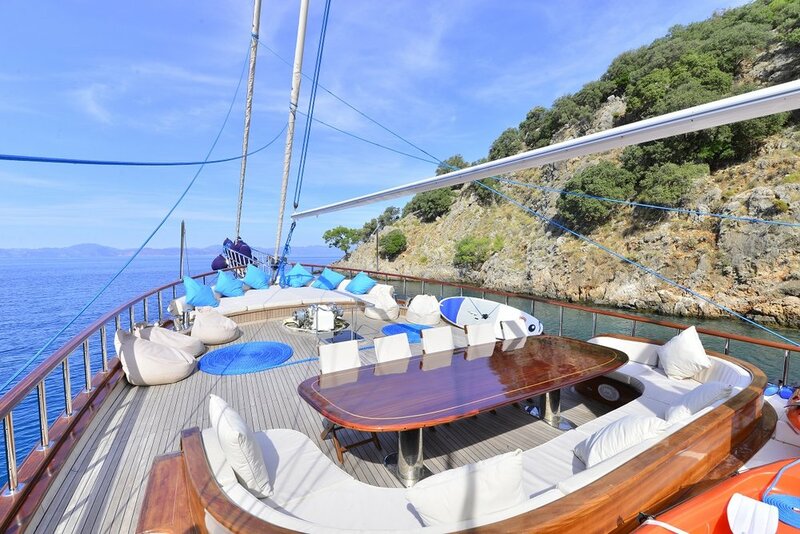 Enjoy sitting on the large seating areas, watching the best sunsets you could ever imagine in your life. 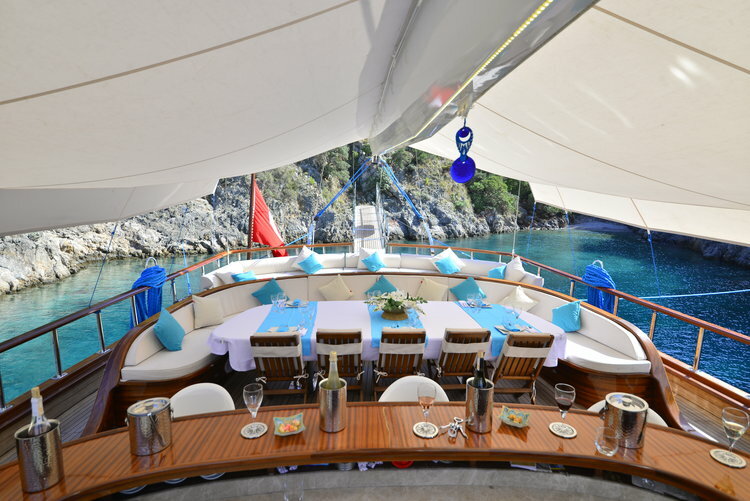 The crew have all the experience of making your vacation a great memory to take back with you.